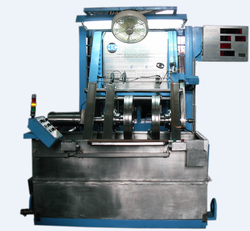 Our product range includes a wide range of shocker leak test machine and leak test machine. 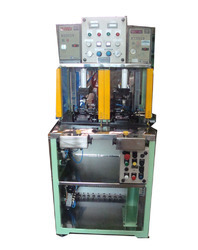 Shocker Leak Test Machine is manufactured to check leakage in final assembly, as well as individual component water deep test at 10 bar pressure pneumatically, operate visualize bubbles. Leak Test Machine is elector-mechanical instruments that are basically used to test for leakage of vacuum and air in various industrial components. Looking for Leak Test Machine ?